Start your kids off in a sport that can be enjoyed for a lifetime! 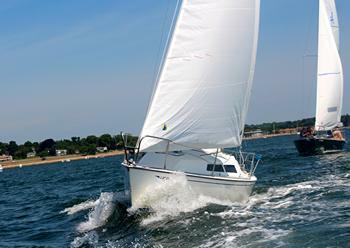 The goal of our Summer Program for Kids is to teach them how to sail at their own pace in a safe environment combining hands-on instruction with fun activities to build confidence, encourage teamwork and develop friendships! For kids ages 9 to 14. **We sail on July 4th! All Students will review basic water safety, boat anatomy and the language of sailing. Sessions will include some on-shore instruction but most of the time will be spent out on the sailboats. 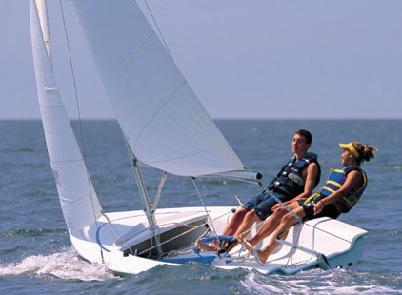 Basic Sailing Students start out on small boats which are great for learning the basics. Along with an instructor, they will cover rigging, wind awareness, points of sail, tacking, and jibing, and capsize recovery. As crew, together they will discover the magic feeling of harnessing the wind to move their boat over the water! 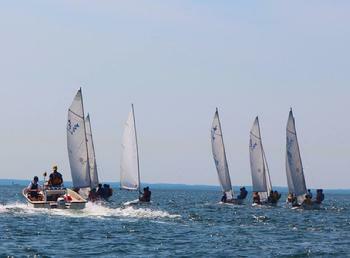 Intermediate Sailing Sailors will crew on the same type of high performance boats raced at Yacht Clubs and Colleges. They will learn the finer points of sail trim and boat helmsmanship. They will also have a lot of fun doing some informal racing with each other! Advanced Sailing for experienced sailors. 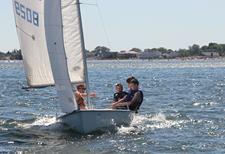 Kids will crew on our larger keelboats and learn racing strategies and tactics on our Club420s. The focus will be on maneuvers and techniques. 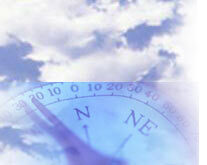 Students must have 3-4 years sailing experience and be proficient in rigging and sailing skills.